Learn new skills – free of charge! 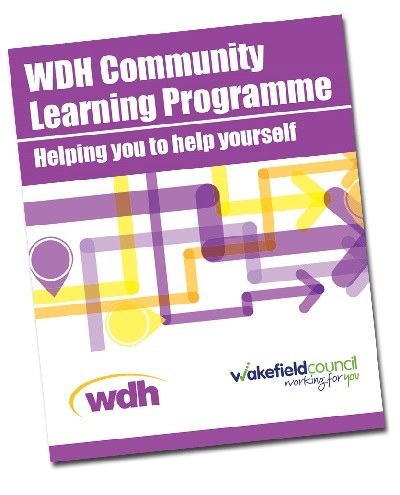 The programme, run in partnership with Wakefield Council, starts in April and you can learn a range of skills from first aid to aromatherapy. There are 11 courses to sign up for, ranging from a couple of hours to several weeks. Some offer accreditations, which may help people take a step up the career ladder, while others are designed to boost creative skills. Places are limited and will be available free of charge to tenants on a first come, first served basis. WDH Customer Excellence Manager Gerard Maguire (pictured above) said: “Last year’s programme was very popular and very successful. 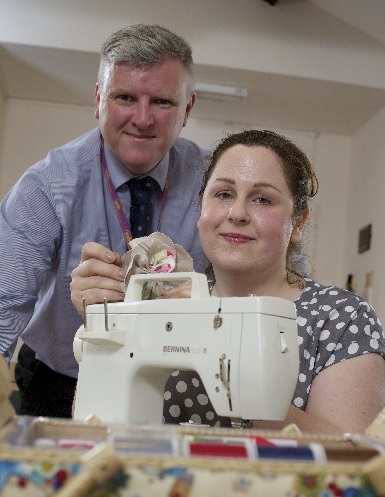 We have reintroduced several of the most popular courses again, including sewing skills and Paediatric First Aid. “The feedback was extremely positive. People told us they had not only learned a lot from attending the courses, but also boosted their confidence and made new friends. Some felt the qualifications they gained would help improve their job prospects. “We have a more diverse range of courses this year and will be including some new venues alongside locations we used last year. 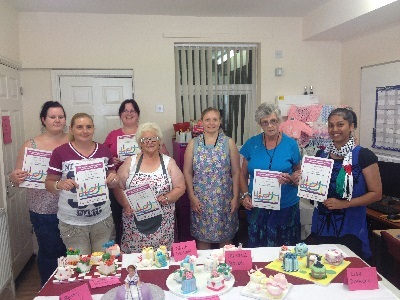 She has since enrolled on another course to gain her City and Guilds level 1 in Cake Decorating. 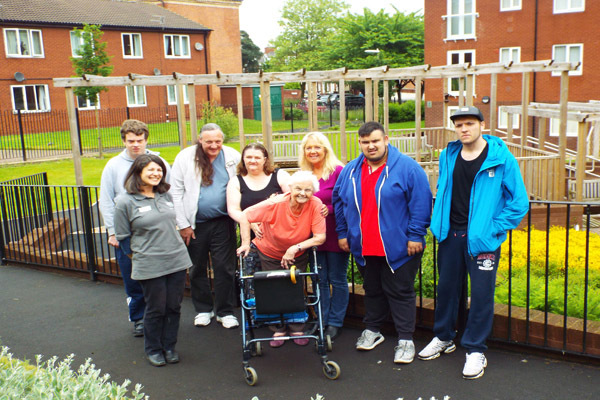 To sign up, or for more details email tenants@wdh.co.uk or call WDH’s Engagement Team on 01977 788647.